3D-Micromac’s brand-new microMIRA LLO system provides highly uniform, force-free lift-off of flexible layers on wafers and large surface areas (up to GEN6) and at high speeds. The system is built on a highly customizable platform that can incorporate different laser sources, wavelengths and beam paths to meet each customer’s unique requirements. 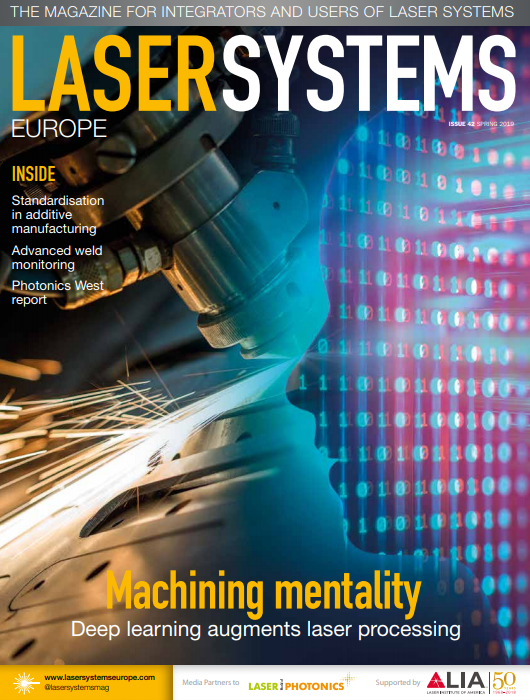 The laser system can be used for a variety of applications, such as device lift-off from glass and sapphire substrates in semiconductor manufacturing as well as OLED and microLED display manufacturing. Additional applications include laser annealing and crystallization for surface modification. The ProSeries Plus and ProSeries Plus FX, are the latest additions to Cambridge Technology’s 3-axis scan head family. They are specifically designed for demanding large field micromachining, laser additive manufacturing and converting applications. The ProSeries Plus family offers a reliable solution for long processing runs and has expanded tuning options to meet application-specific needs. The new ProSeries Plus scan heads are the result of Cambridge Technology’s holistic approach to improve long run consistency. Amongst various industry-driven improvements, the scan heads contain proprietary position detector technology, ensuring low drift and long-term stability. In addition, the ProSeries Plus FX models have improved optics, delivering stable and high-quality laser beam spot for demanding higher-power fiber laser applications. Ophir Helios is a laser power meter that has been specially developed for use in industrial applications. In just a few tens of a second, it detects laser powers of up to 12kW without requiring any cooling and delivers good/bad signals to the user. The compact measuring device can be directly integrated into laser systems or production cells in order to automate performance measurements for the entire optical laser system. Helios is protected by a safety glass and a robust, motorized metal lid. This ensures that the sensor remains clean in any environment and is also protected against minor bumps and bangs. Helios offers Profinet and Ethernet/IP, RS232 and USB interfaces. By regularly and frequently measuring the laser power, slight deviations from setpoints can be detected immediately. This makes it possible to take remedial measures right away in order to discover trends and ensure consistently high production quality. Cutting, welding, marking, drilling or metal deposition are used in a wide variety of processes in many different industrial sectors to optimize manufacturing processes and to ensure the high quality of workpieces. This for example, is how the electronics manufacturing, semiconductor industry, automotive industry, or medical device technology benefits from the advanced capabilities for laser material processing. Today the laser performance is normally not a limiting factor for the productivity. Process, material, work cycle, ambient conditions, and criteria such as throughput, precision, geometry tolerances, size of the machining surface, and contours, all make different demands on the automation platforms. For example, as far as throughput and precision is concerned, it is possible to meet the different requirements when system components such as the mechanics, laser control, and laser beam steering complement each other and communicate via a high-performance network solution. PI (Physik Instrumente) accepted the challenges in laser processing and offers automation platforms that allow both high quality and high throughput. 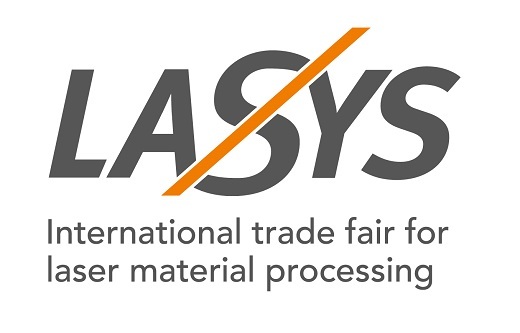 The spectrum shown at the LASYS (hall 4, stand 4E15) will range from single-axis to multi-axis solutions where the control of the laser and the positioning systems has to run simultaneously.